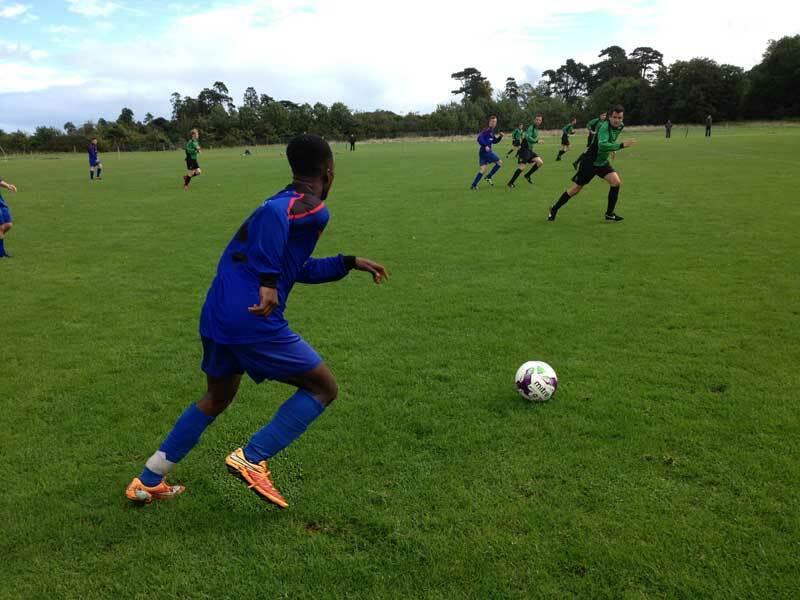 Trinity saw off Monkstown 2-1 in a winner-takes-all decider, meaning they won Leinster Division 1 without losing a game. 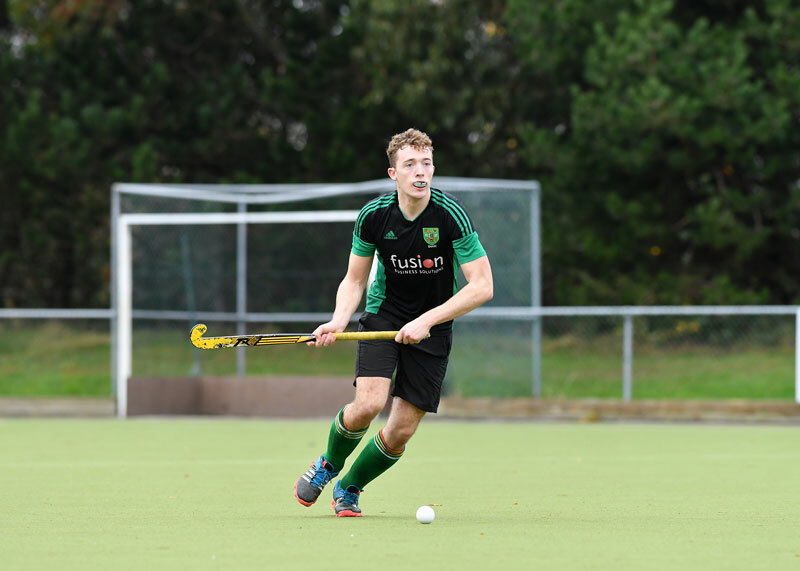 Greg Arrowsmith and Daniel O'Donovan were on target as Trinity produced a resilient performance and claimed a deserved 2-1 win. 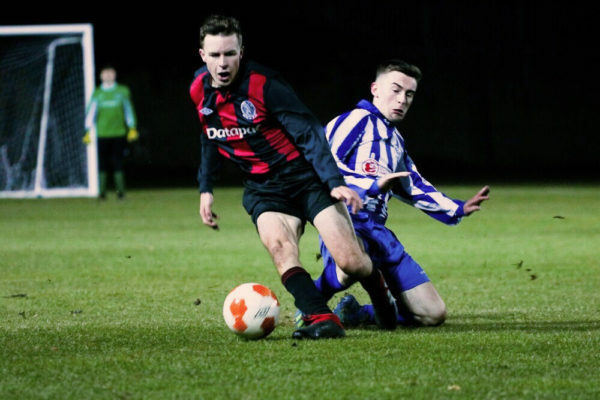 A second-half comeback from Templeogue meant both sides left disappointed after a 2-2 draw. 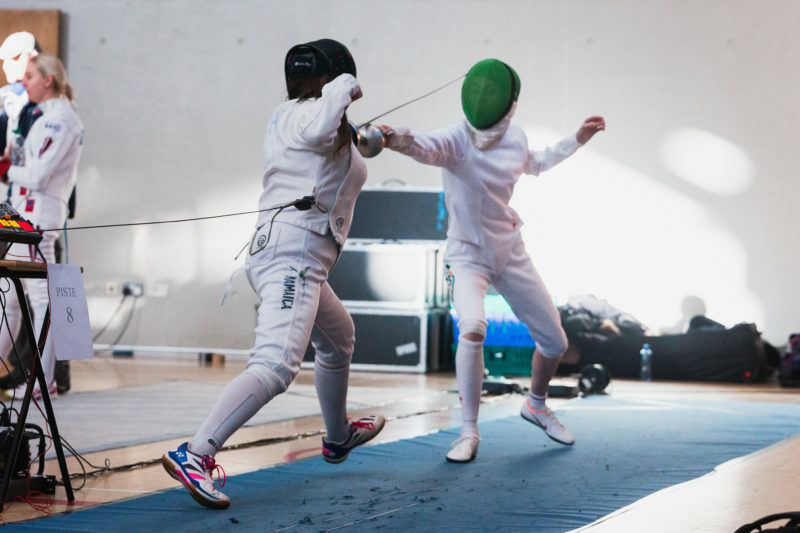 DU Fencing's season continues to go from strength to strength, with seven medals – including four golds – in the Student Individual Competition. 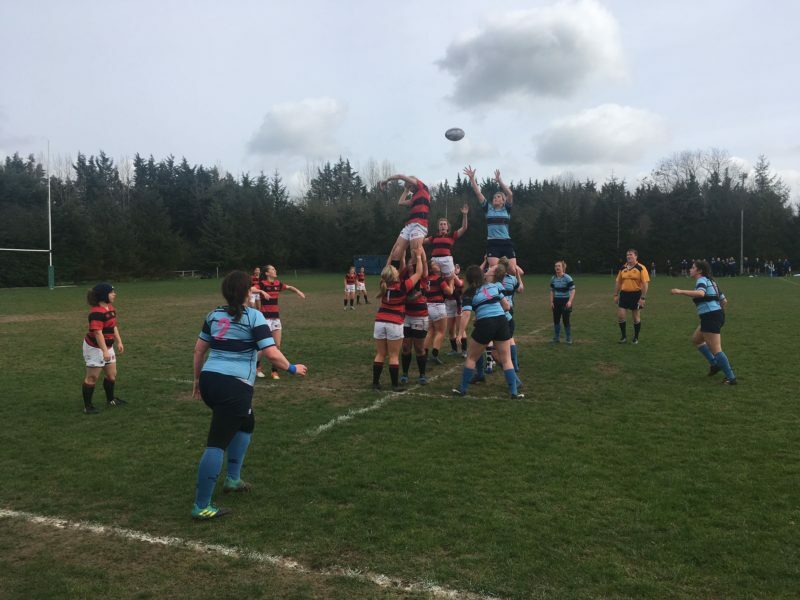 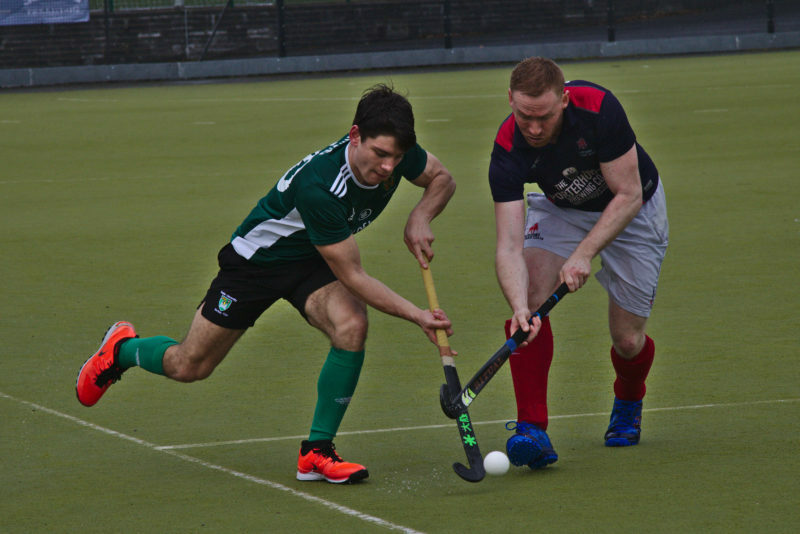 Trinity were pipped 12-10 by MU Barnhall yesterday in the final of Leinster League's Division 3. 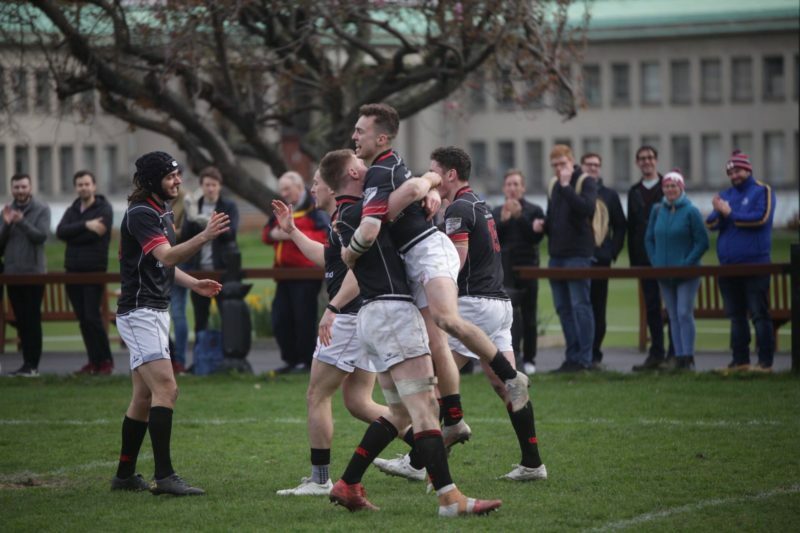 DUFC claimed a huge scalp on Saturday, moving one step closer to the AIL semi-finals with a 37-13 defeat of league leaders Cork Con. 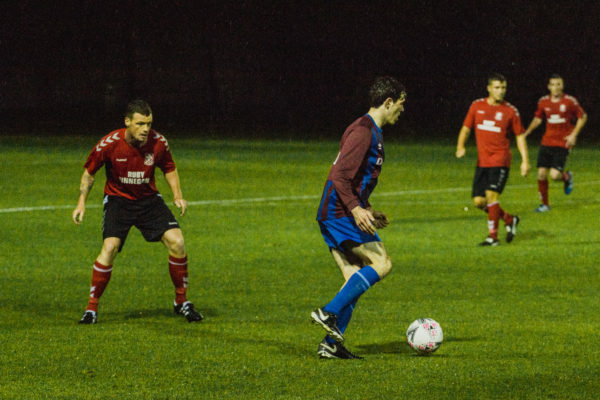 Despite a potential comeback at the beginning of the second half, Trinity were unable to handle Inchicore's attacking prowess. 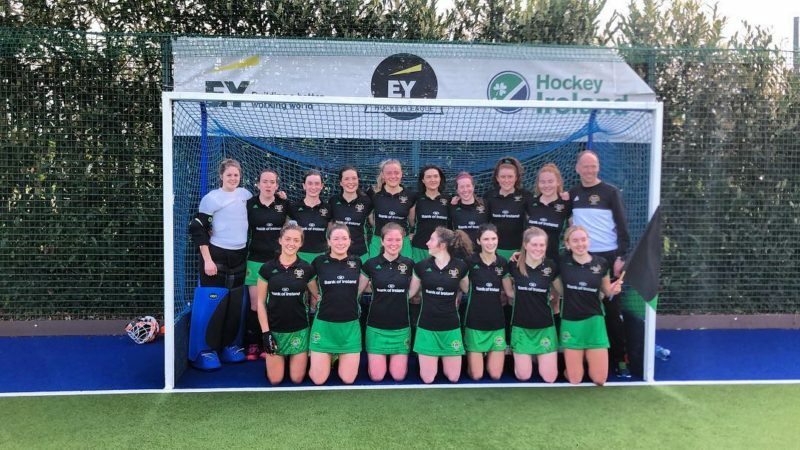 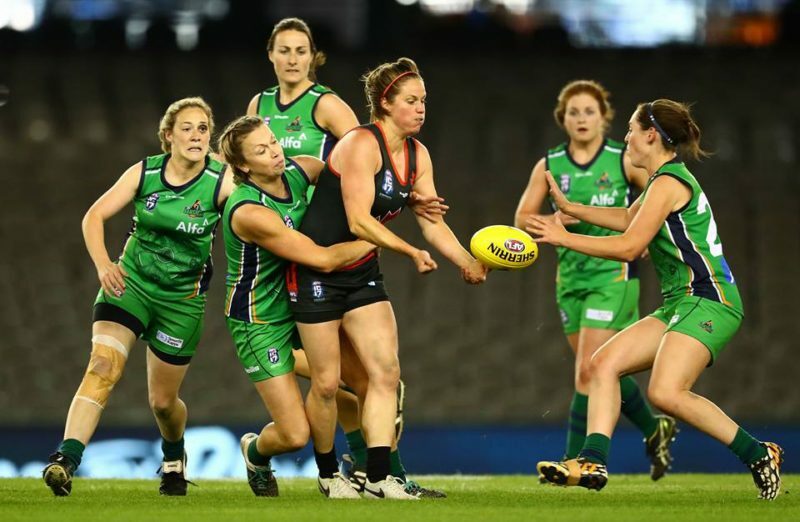 Trinity students Caitriona Horan and Ellie O'Gorman are in a provisional 35-player squad to take on the UK in April.